Most people know rust as the reddish-brown flaky stuff that grows on metal objects like cars. Rust is a combination of iron and oxygen or iron oxide. Rust forms when iron oxide oxidates on iron or steel, especially in the presence of moisture. Rain and other weather conditions can make the metal on your car rusty. 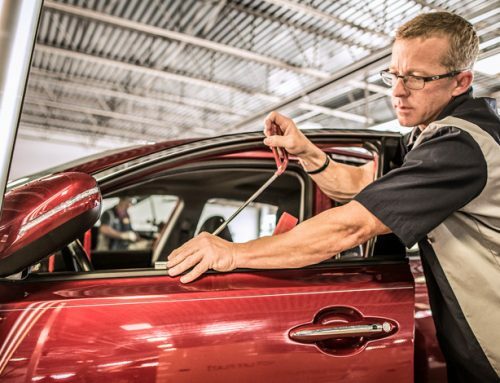 Even the body of the vehicle can be affected if there are scratches or chips in the car’s paint. Extreme temperatures can also be a cause of rusting. If you live in a coastal area, your car is at a higher risk for rust damage. Salty sea water is a close friend to rust, but not to your car. If you live near the coast, make sure to take care of your vehicle and check for damage in the paint to avoid rusting. Rust can develop with the disregard of your car. If you fail to take care of your vehicle and keep it safe inside your garage, you could suffer the consequences. 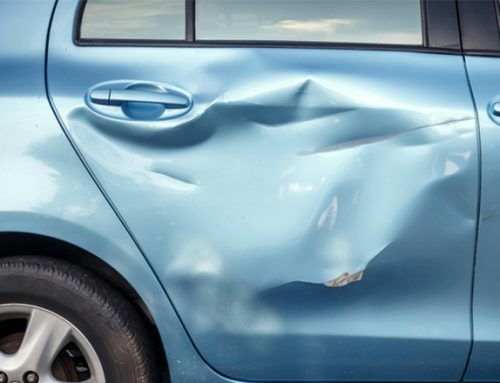 Believe it or not, leaving dents in your car can lead to rust damage. If you leave the dent for a long time, the paint can begin to chip, exposing the metal underneath. This could lead to significant problems. Most car paint is designed to protect your car from rust. If the paint is damaged, however, your vehicle could be in danger. Even a little bit of rust can be a serious issue if you do not deal with it in time. Rust can spread and eat away at the metal in your car, making your vehicle structurally unsound and putting you in danger. Rust can eat away at your engine and cause damage to your exhaust system mounts. It can also violate your trunk area, cause air leaks, and make your trunk vulnerable to water leaks. 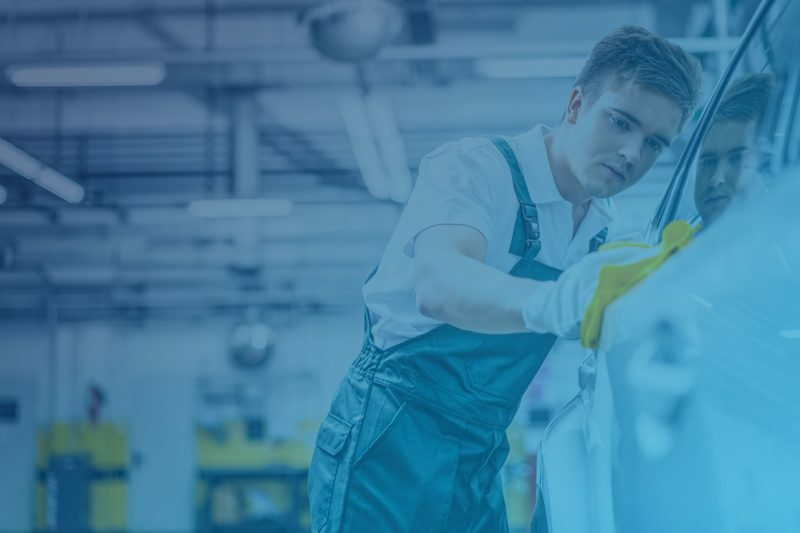 Electronic systems encompass several vital parts of making your car work well such as brakes, windshield wipers, safety alerts, and window controls. Since these controls are mostly metal, they are also a high risk of rust damage. If these systems are affected, you and your car can be in great danger. The best way to prevent rust damage is to take care of your car. Make sure there is no rust on your car already. Small amounts of rust can be removed from a car without an issue, but large quantities of rust can cause permanent damage to your vehicle. Even if your car is completely rust free, make sure it is not at risk of rusting my making sure there are no paint chips or scratches. Also, do not procrastinate fixing your car. If you do find a dent, scratch, or chip, do not wait, get your car fixed as soon as possible to protect it from further damage.